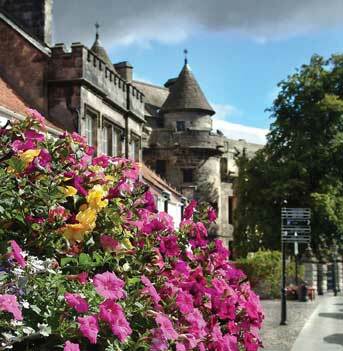 Falkland in Fife has been crowned Britain in Bloom’s Champion of Champions for the second year running. 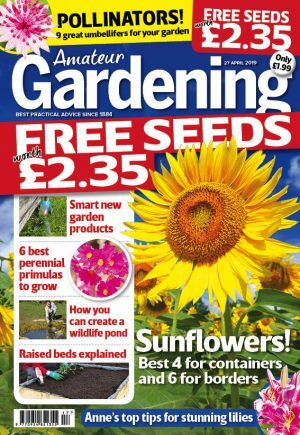 The prestigious award was presented at a ceremony in Birmingham last month, hosted by Gardeners’ World presenter Alys Fowler. Over 450 community gardening enthusiasts attended. Over 1,100 communities took part in this year’s challenge, run by the Royal Horticultural Society. But gardeners had to overcome challenges, including the severe winter, late spring, early summer drought, vandalism and shrinking local authority budgets due to the tough economic climate. Chair of Britain in Bloom’s national judging panel, Roger Burnett, said 2010 had seen a “bumper crop of entries”. Roger said: “The Bloom initiative is the best example of David Cameron’s ‘Big Society’ in action. A series of special discretionary awards were dished out. They included the Local Roots award which went to Halstead for its local heritage and horticulture. The Commercial Award was presented to Beighton in Sheffield for its Crystal Peaks Shopping Centre. The retail outlet was deemed to have “taken a responsible approach to the environment”.